Snow School programs provide the industries leading instructor talent and offer opportunities to improve skills and gain confidence. Sign up here, and skip the lift lines as part of your customized program. We contract with certified and professional instructors at each of our resorts to help you (or your kids) in your language, ability and style. Private or group lessons available. At Gondola Resorts, we are always striving to improve our guest service. 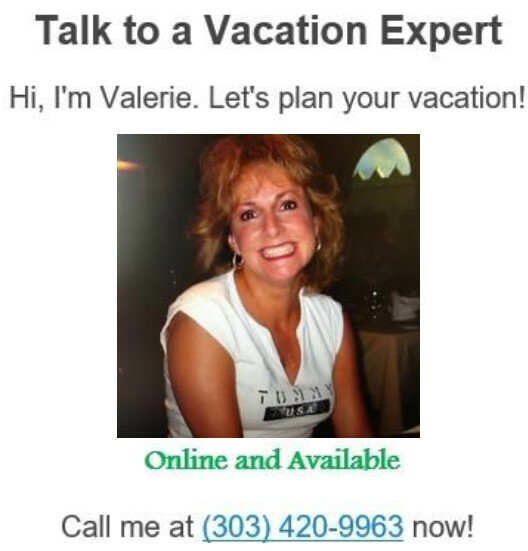 We have the answers you're looking for, just give us a call or send us an email. We look forward to saving you money, and delivering the utmost in quality lodging and service. Private or Group lessons? You choose... Need some new tips? Want to learn how to ski and make it fun? 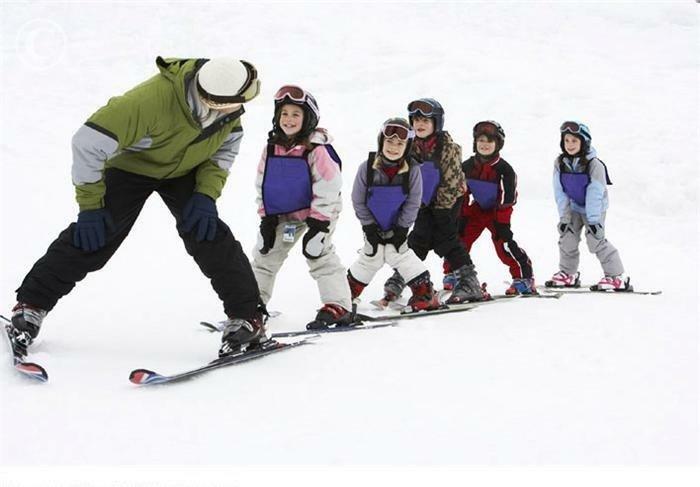 Ski schools offers Full day, half day, group or private lessons that suit your needs. Instructors focus on making it fun and safe so you are a pro in no time. Age has nothing to do with it. If you want to learn, we'll teach you. Advanced reservations are strongly suggested, especially during peak season dates. Many times the most efficient way for skiers and Snowboarders to learn is through private lessons. The best part is you can coordinate the ski school lesson with no more than six others. It is a great way for everyone to have an enjoyable experience and learn the most efficient and quickest new tricks. Instructors allow skiing and snowboarding lessons to be fun. Teachers focus on teaching the core skills that will help each child maximize his/her own talents at their own pace.. From daily to several week lessons, your kid will expand horizons under the care and instruction of an expert instructor. Kamp Keystone offers a unique experience for kids only. 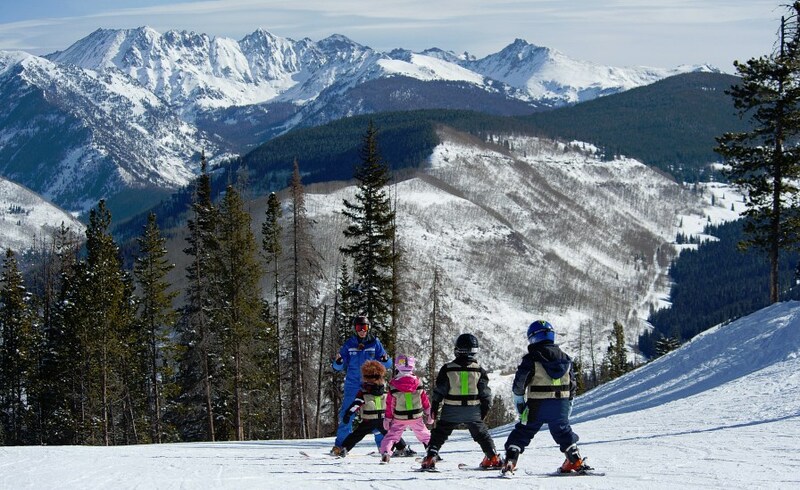 Since Keystone Resort was voted the best family ski resort in North America by some very influential magazines, it only makes sense to highlight kids first. 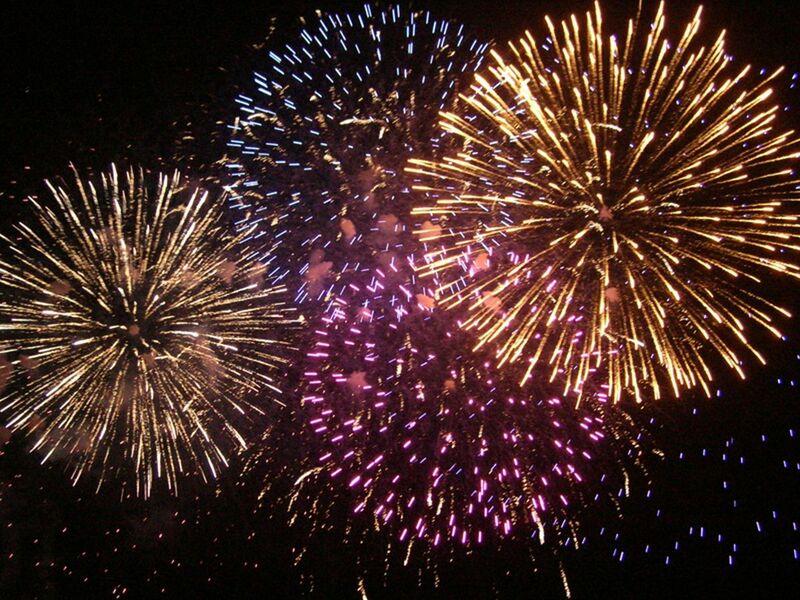 Your kids will participate in all types of activities, evening outs, theme days and much more. Book 3 days or more and get the same instructor every day. 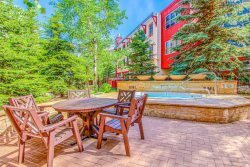 For added convenience, book lodging at THE MOUNTAIN HOUSE condos to be steps away from the ski school. Chateaux D'Mont condos are the perfect choice.